It is at this time of year when the sunsets come earlier and the stores are filled with displays of glue sticks and binders that I feel some nostalgia for my own school days. Well, my memories are of paste and black composition notebooks, but some things don't change too much. At the beginning of the summer before my freshman year of high school, I received a list of about 100 books, out of which I was supposed to read 10 over the course of the vacation. The list was heavy with classics of literature such as R. D. Blackmore's Lorna Doone and Thomas Hardy's The Return of the Native. I found myself scrambling through the titles to find something I might enjoy. Sometimes I lucked out and found a short book, like George Eliot's Silas Marner, but much of what I read was dry as dust. These days, young readers are enticed to read by exciting, dramatic and laugh-out-loud funny books, with characters far from the dreary and doomed gents I struggled through. I can recall wading through Charles Dickens's David Copperfield, which is the sad story of a boy whose father died when he is very young. His mother marries an autocratic man who often thrashes David for little infractions and finally sends him off to boarding school. There is a ruthless headmaster at the school, and David’s travails and struggles are the theme of the novel. I rated the book heavy and depressing. Well, I was 13 at the time. 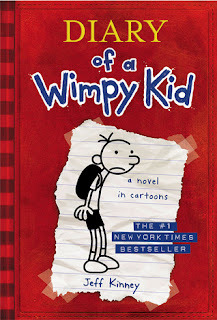 If you want to read a story about a young boy's difficulty in school, as well as life, I recommend instead The Diary of a Wimpy Kid series by Jeff Kinney. 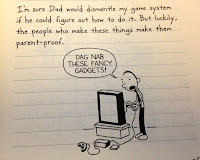 In it young Greg Heffley is starting at middle school and his mother has given him a journal to write in. He goes along with this, providing no one calls it a diary and providing he doesn’t have to write down his "feelings" in it. 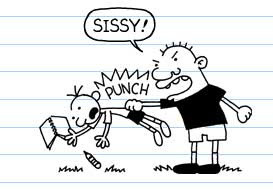 Greg has an older brother, Roderick, whose job in life seems to be to torment Greg in one way or another. 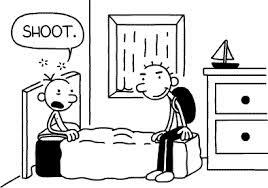 One night, just a few days into summer vacation, Roderick awakens Greg, roughly telling him to get up because he has slept through the entire vacation and it's the first day of school. Roderick is wearing his school clothes and Greg falls for it and scrambles to get ready making quite a clamor and rousing his father, who gives him the Dickens. 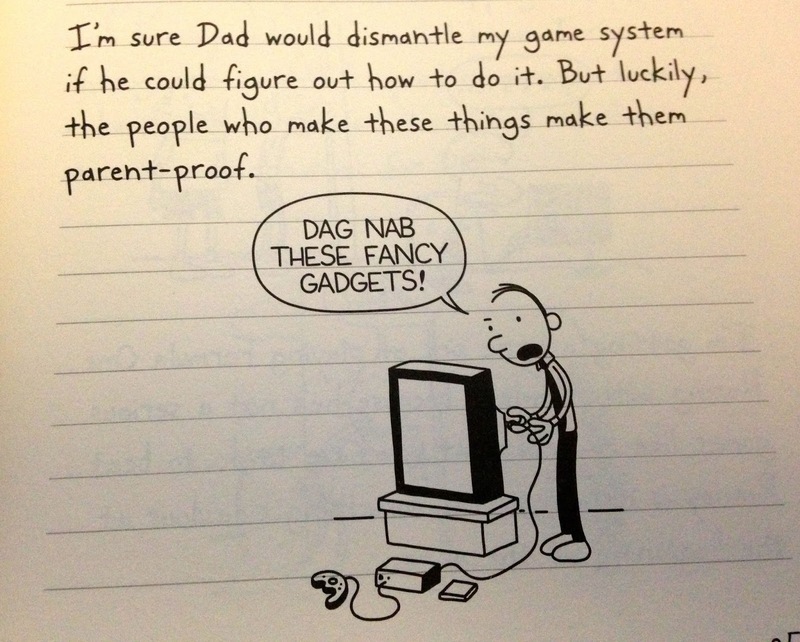 Greg's father also would like to encourage Greg to go outside more, but Greg rests assured in the fact that his father will never be able to dismantle his gaming system. There are about 10 books in this series and I found myself smiling on almost every page. Another choice classic on my list was the option of reading either Homer's Odyssey or Iliad, an epic poem about the Trojan War, which involved a 10-year siege of the city of Troy by surrounding Greek states. It is famous for the incident of the Trojan horse and the romance between Paris and Helen, who was so beautiful that her face is blamed for the launching of the thousand ships, which precipitated this war. Famous warrior Achilles, a demigod, is immortalized in this poem. On the other hand, a much smoother introduction to the Greek gods and goddesses is the series about Percy Jackson and the Olympians by Rick Riordan. Percy is introduced in book one, The Lightning Thief. Percy thought he was living a normal life until he was 12 years old. He is a troubled boy who has difficulties with reading and getting into fights. He is expecting to get kicked out of school when, on a school trip to a museum, one of his teachers turns into a maniac and tries to kill him––and somehow the teacher is the one who is vaporized. This is the beginning of a journey for Percy that leads him to who he really is: a son of a god, in the way Achilles was. He is a demigod, the son of Poseidon, the god of the sea. 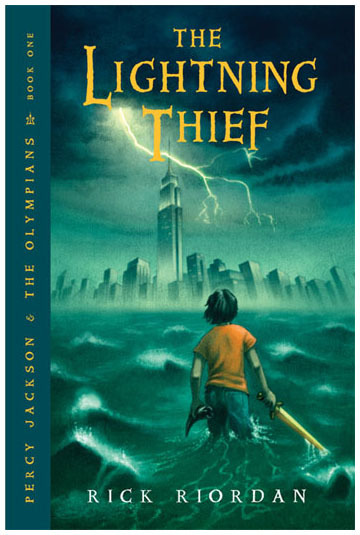 He is accused of stealing Zeus's thunderbolt and he has a quest to find it and to save the world. There are five books in the series and all are very well written. The stories are exciting and educational. 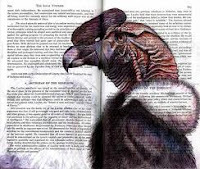 They are much easier to read than epic poetry, in any case. One book I did enjoy from my summer reading was White Fang, by Jack London, about a wild wolf-dog's transformation from feral to friendly. London explored how animals view their world and how they view humans. It is an intense story, but White Fang ends up relaxing on a porch in the sunshine. Despite my enjoyment, I would recommend, for a lighter read, How to Train Your Dragon, by Cressida Cowell. 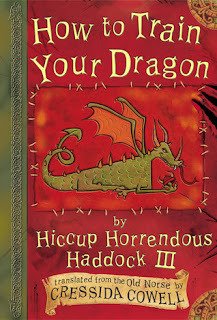 Hiccup Horrendous Haddock the Third is part of a group of Viking boys of the Island of Berk, who is going through a coming-of-age ritual. This involves catching a dragon and training it so that will be with him for many years into the future. Failure to accomplish either of these will result in exile, banishment and worse––humiliation. Hiccup is the son of the chief of the tribe and has an even greater burden, since he is small and gets picked on quite a bit. Nonetheless, he captures his dragon heroically but it turns out to be a very small dragon that hasn't any teeth. Naturally he is named Toothless. 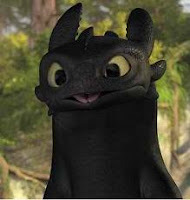 One of the things that distinguish Hiccup from the others is that, unbeknownst to many, he can speak Dragonese. 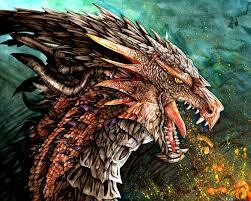 He has studied about Dragons for a long time and he knows a bit about them. One of the other boys, graphically named Snotlout, has captured a Monstrous Nightmare dragon that is fierce indeed, and he has named him Fireworm. Usually only sons of chiefs are allowed to have such fearsome dragons, and Hiccup feels compelled to challenge Snotlout for the ownership of the beast. This small battle is put off until the dragons are tamed and trained. 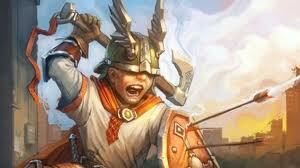 On the day of the results of the training of the dragons, there is also a competition between similar-aged boys and their dragons from the Meathead Islands. Thus begins the heroic misadventures of Hiccup the Viking. This is a very enticing story about unlikely heroes––and just as unlikely allies––in an unpredictable world. Lorna Doone, a novel by R. D. Blackmore, is set in the seventeenth century and is about a girl who is supposedly a member of the fierce Doone clan. She is forced to run away to a neighbor who would protect her from the attentions of the heir of Doone Valley. 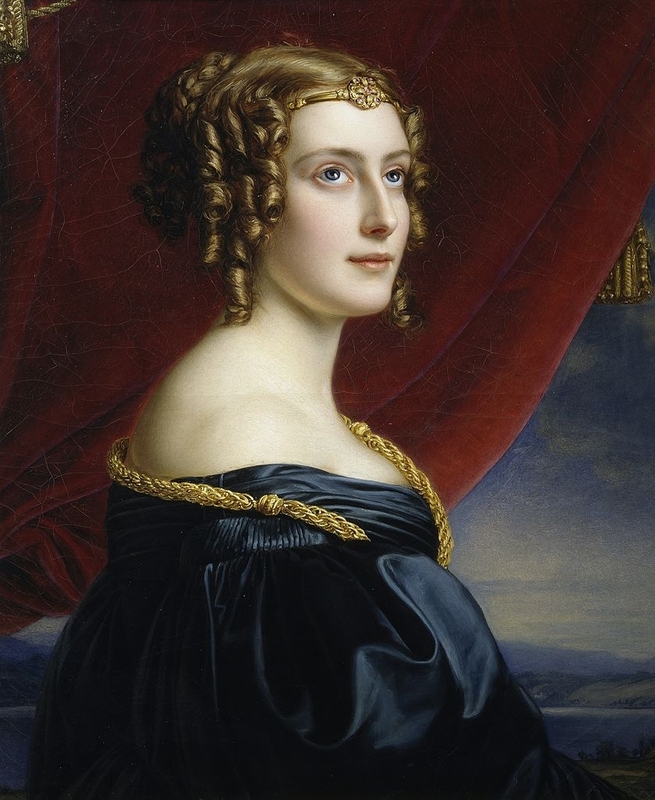 Lorna turns out to be a wealthy heiress and, as such, is a pawn in the machinations of men and politics. 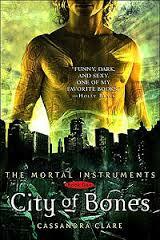 A modern twist of this story could be City of Bones, by Cassandra Clare, the first in her Mortal Instruments series. Clary Fray is a 15-year-old girl, comfortable in her life and with her friends, who goes out to an all-age nightclub called Pandemonium. A very interesting young man catches her eye, and she sees that he might be in trouble. She follows, observes a fight to the death and wants to call for help––when she realizes that others cannot see what she has seen. Thus begins a new phase of Clary’s life. Even as she is on her way home, she receives a frantic call from her mother not to return home but to go to a friend's house instead. But it is too late, because the things Clary has seen have thrust her into a new world and she cannot turn back. Now Clary needs answers, which she can't get at home because her mother has disappeared. The new world now open to Clary's vision is one of another dimension in which forces of good, the Shadowhunters, try to maintain a balance between the downworlders such as vampires, werewolves and faeries and, even worse, the demons. This is the first of a series and is an intriguing take on old villains not unlike the warring clans of yesteryear, and is quite entertaining. Comparing the classics and Young Adult lit is akin to contrasting oranges and lemons with extra points given for tartness, but I take the view that while what you read is important, it's more important that at first you learn to love to read. 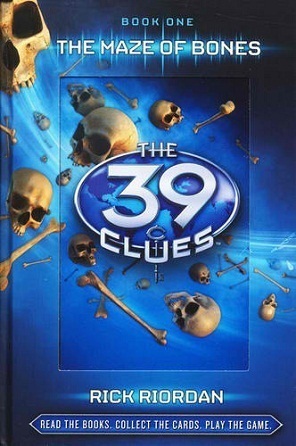 So if the adventures of Sherlock Holmes seem pedantic, then try the series The 39 Clues, written by a group of well-known authors, beginning with Rick Riordan. The books tell of the adventures of two siblings, Amy and Dan, who discover that they belong to the Cahill family, the most influential family in history. The main plot concerns Dan and Amy's quest to find the 39 Clues, which are ingredients to a serum that can create the most powerful person on Earth. Each book chronicles one location to which Amy, Dan, and Nellie travel and focuses on one historical character with whom a Clue has a link. 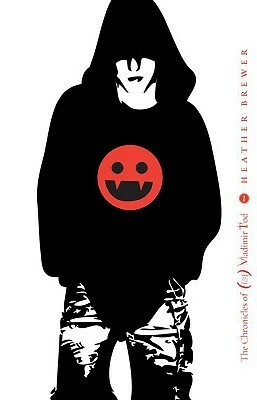 Bram Stoker’s Dracula might be a little stiff, so go for Heather Brewer's series The Chronicles of Vladimir Tod, which begins with Eighth Grade Bites. The story is about Vladimir Tod, who has to learn to survive as a vampire while he learns about his destiny. As far as the classics are concerned, I do recommend reading them as an adult. The novels I have reread as a mature reader held much more significance for me because I saw them in a different light. Although about 50 pages of David Copperfield is enough, even now.